Book before You go! 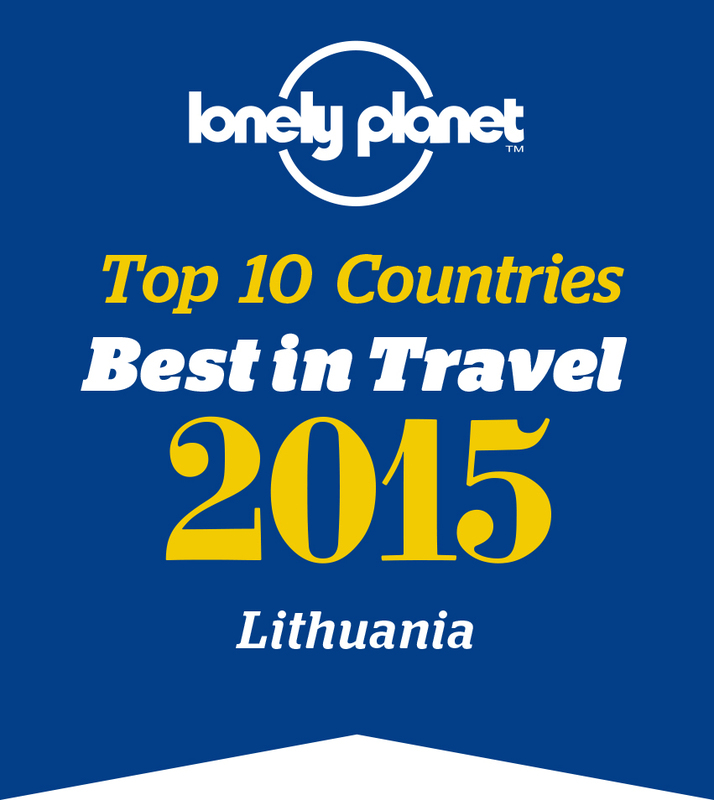 Homestead ��BRAZYLIJA The Black Ceramics Studio Molio laum 15 reasons to visit Lithuania! 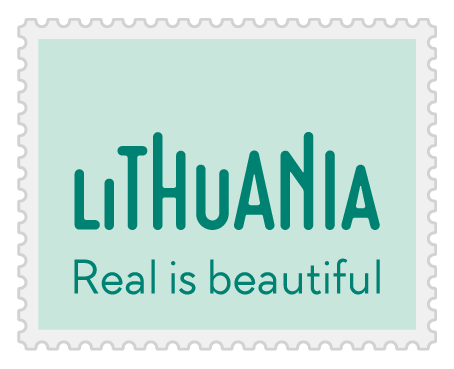 lithuania experience flash Iga Makut �nien Tulkiarage paths Bob Dylan Cycling through the Baltic States Fin de semana de golf bird Static line parachute jump Birzu alus Sadute Marijampole Klaipeda Yacht Port Lithuanian Song and Dance Celebration Arvydas Sabonis New tourism trademark - Lithuania ��Real is Beautiful The 439th birthday of Vilnius University Glimpses on the Curonian Spit 10 reasons to come to Lithuania Pilgrim route of JOHN PAUL II Daugirdas Sirv �ta Regional Park �nuo Juodaragis LE price Estonia Klaipeda webcam Gringo Norvilišk �s Castle SkyBar Skiing tour Senieji rūsiai Old cellars Silute Šilut 4 ore Marija Beinortien Klaip �da castle museum Birštonas and the Great Nemunas Loop FARM ��VILKŲ KITOKIE SŪRIAI �� Bernardine park garden Golf tournament in National Golf Resort Plokstine Soviet Nuclear Missile Base Lithuania 5th Bradt Travel Guide Alytus synagogue Castle Voruta Vilnius marathon Mojito Naktys Vilnius - capital of Lithuania The Grand Dukes of Lithuania Vilnius City Card Veliuona Top Tour in den Balticum Avis car rent �ja Bytautien Tsemakh Shabad The Old Healing Site 16 Churches So Beautiful They ��ll Take Your Breath Away Choral synagogue Kaunas Flower Market Cross-crafting and its Symbolism Campers Know where You go! Skandalas Let's sail to Nida! The Lithuanian Basketball League YACHT CLUB NIDA LIVE Coffee Inn THE CHRISTMAS TREE LIGHTING the Baltics come into their own Europe ��s waters safe for swimming Invite your friend to Lithuania PANEV �ŽYS �� VIEW FROM ROMANTIC HOTEL Good Mood Travel Magazine Litorina cognitive path map Restaurant Horizont Kaunas Region Guide Arūnas Baublys Mindunai fishing museums Greetings from Vilnius!